​Your health begins with the air you breathe in your home. You’re probably familiar with the expression, “You are what you eat.” We know that what we put into our bodies affects our health. What about what we breathe? The average adult consumes about 11,000 litres of air every single day. Children breathe in a greater volume of air relative to their body weight. According to the United States Environmental Protection Agency (EPA), indoor levels of pollutants are 2 to 5 times higher than outdoor pollutant levels. Indoor air pollutants have been ranked among the top 5 environmental risks to public health. The air you breathe in your home directly affects your health. Dust, animal hair, and construction debris accumulate in your household air ducts. 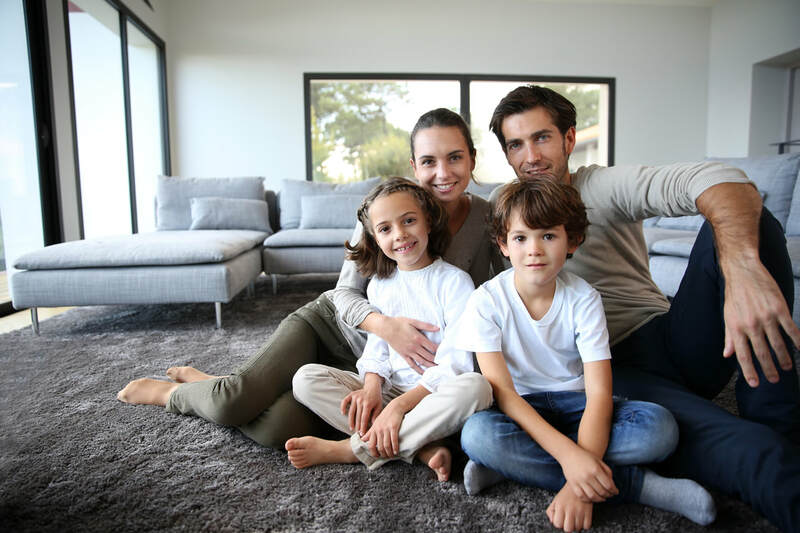 If not cleaned properly and regularly, bacteria and viruses circulate throughout your home causing health issues for you and your family, especially children and those with allergies. ​Do my Ducts Need to be Cleaned? Relieve asthma and allergy symptoms – If members of your household experience itchy skin, red eyes, or breathing problems, it might be because you’re breathing contaminated air from dirty air ducts that contain bacteria, viruses, mold, or fungus. Cleaning your air ducts every 2-3 years removes these harmful contaminants. The 416-SO-CLEAN process sanitizes and disinfects your ductwork system for even greater health benefits. Help prevent household fires – Your furnace is affected by dirty ducts, similar to clogged dryer vents, which is a major cause of household fires. It’s important to clean and maintain all filters and ducts to reduce the risk of fire and keep your home and family safe. Increase furnace life and save money on energy bills – Removing all dirt and debris from your ducts distributes heat throughout your home more efficiently and reduces your heating costs. ​When Should you do Duct Cleaning? Our technicians are professionally equipped to inspect, clean, and disinfect all of your duct work safely, thoroughly, and efficiently. The results of your home’s air duct cleaning depend on the quality of equipment that a company uses. That’s why 416-SO-CLEAN uses only the most powerful and efficient equipment available. ​Our compact, powerful truck-mounted system is set up with the most advanced duct cleaning technology with a range of powerful tools to agitate the dust and debris in ducts and vents.